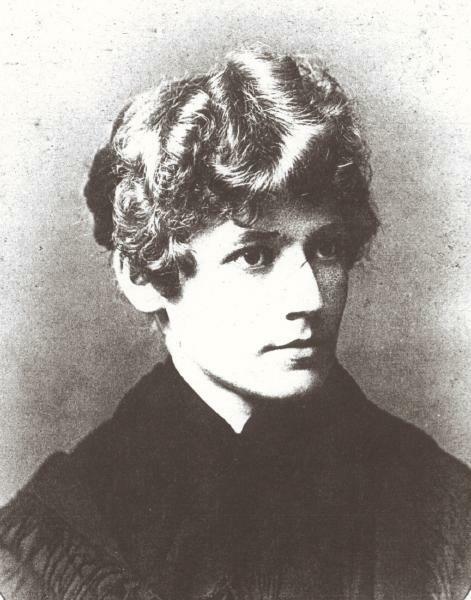 Anna Walter was born on 19 June 1822 in Machtolsheim, Württemberg. She was baptized/christened on 21 June 1822 in Machtolsheim, Württemberg. She was confirmed in 1836 at Machtolsheim, Württemberg. 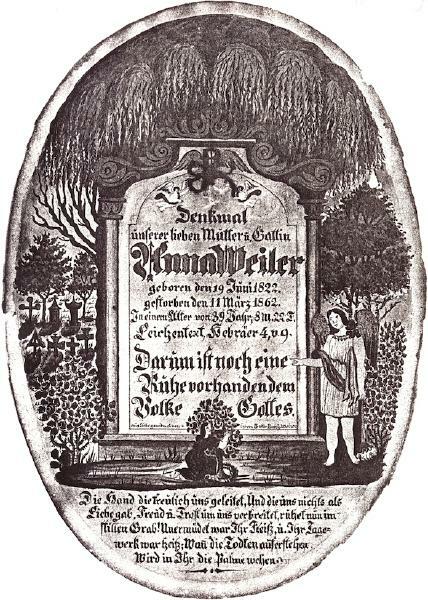 She married Balthasar Weiler, son of Johann Adam Weiler and Ursula Häberle, on 22 July 1845 in Machtolsheim, Württemberg. Prior to emigration, five of the six children born to Balthasar and Anna died of consumption, coughs and cramps, and quinsy, and were buried in Machtolsheim. 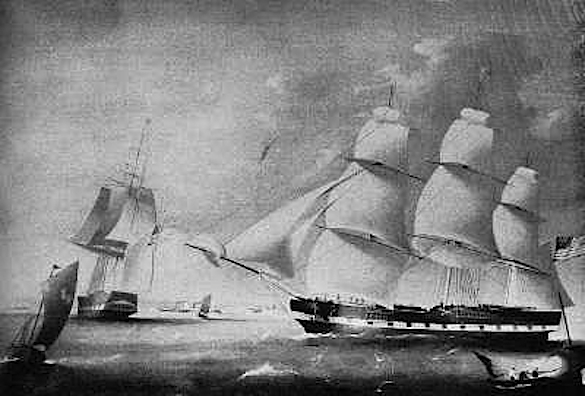 Balthasar Weiler and Anna Walter, accompanied by Gottlieb Weiler, departed on 18 May 1853 departing London aboard the United States square-rigged sailing vessel American Eagle (899 tons, carrying 520 passengers, master Richard H. Moore). Passage was originally booked aboard the Prince Albert, to depart London on 5 May, but she apparently was delayed returning to London and did not depart for New York until 24 May. Traveling on the same ship were Balthasar's brother Ludwig Weiler and his wife Catherina. Sailing packet American Eagle, Griswold's Black X Line between New York and London, 1846-1867. Anna Walter died on 11 March 1862 at age 39 in Niagara Falls, Niagara County, New York. Balthasar Weiler became a widower at her death. She was interred at Oakwood Cemetery, Niagara Falls, Niagara County, New York. Also buried at Oakwood in 1862 in the same lot was John Weiler, likely infant son of Anna and Balthasar, indicating that she likely died of complications of childbirth. While no monument marks her grave, a memorial document was prepared commemorating her life and death.